The outer shell of James Franco Future World Jacket is made from high quality genuine leather. Asymmetrical zip fastening front corsage is charming. Lapel collar is increasing attraction. For decoration, spikes and studs are used at collar and shoulders. 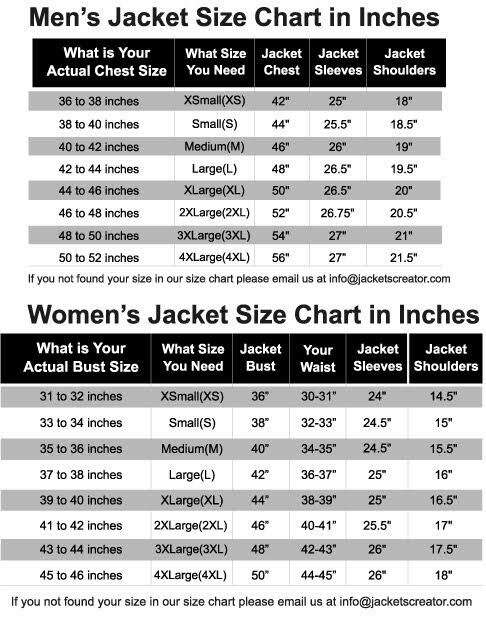 The Warlord Jacket has two side waist pockets and two inner pockets. At hemline, adjustable belt is given. You can adjust it according to your size. Full sleeves are present with zipper cuffs.